Handy Services is an established provider of hard floor cleaning services and has an expert team of experienced cleaners. With many years of experience and unbelievably low prices, we can provide you with an unbeatable service. So if you need to get your wood, stone or tile floors deep cleaned, give us a call on 020 3793 4888 today! 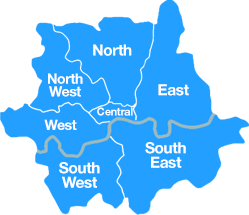 We can provide you with a free and no obligations quote in just a matter of minutes. For more information, call us today or fill in our online enquiry form and one of our advisors will get back to you ASAP! Excellent Techniques For Incredible Results! We pride ourselves on having an outstanding team of experts who know everything there is to know about cleaning floors. That is why we are known for getting exceptional results each and every time we visit. Having worked in the industry for many years, our hard floor cleaners have all sorts of secret techniques and tips up their sleeves. So if you want to make sure that your floors are going to be cleaned to absolute perfection, pick up the phone and dial 020 3793 4888! Our team are experts at cleaning floors and can remove stains whilst also reducing the appearance of scratch marks. So if you want your wood, slate or tiled floor to look just as good as new, you know which team you need to call! As well as being complete and utter experts at cleaning, we also pride ourselves on having a strong eco-conscious approach. 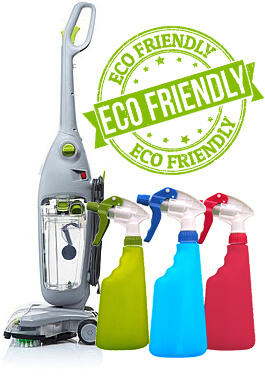 Eco-friendly products are used at all times, as are low-energy cleaning machines and expert logistics planning. So if you want to do your bit for the environment, let us take charge of your wooden floor cleaning. Unlike some other local firms, we never use hazardous cleaning products or high energy equipment, instead we make sure that all of our machines and products are leading the industry in terms of their eco-efficiency. We are dedicated to providing all of our customers with a value added service that is impeccably delivered with outstanding results. 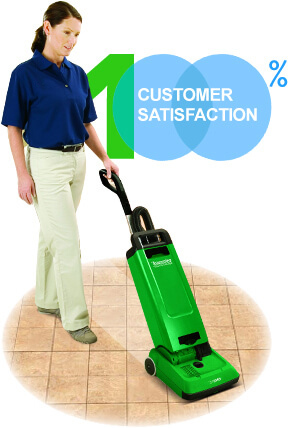 Our hard floor cleaners always strive for perfection and offer much, much more than just a basic hard floor cleaning service. We guarantee that we will always arrive on time and that they we will always leave you 100% satisfied. Need help quick? Then you can rely on our same-day service to come to the rescue! A fully-trained team who can work with any sort of hard flooring. Friendly and knowledgeable customer services team who will always find you the best deal! 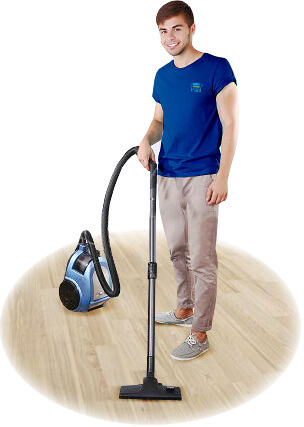 We offer great regular wooden floor cleaning services as well as incredible one-off deals! Special Offers You Won’t Want To Miss! Whether you’re cleaning your household floors or commercial offices, you don’t want to pay anything more than what you bargained for. That is why we have put together an incredible range of hard floor cleaning packages that offer excellent value for money no matter what you need them for. So if you need to spruce up your living room floor or your office lobby, ask one of our advisors for a free quote by calling 020 3793 4888! 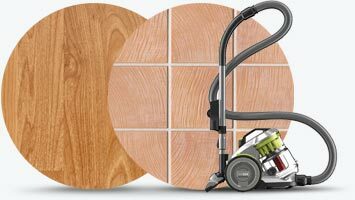 We have unmissable hardwood cleaning offers each and every day of the year! Scratch marks and stains, dusty surfaces and soiled hardwood - all of that can be history when you hire our company. In case you have found that caring for your hardwood floor is difficult or you have no time to do it yourself, we will always be there to assist you. 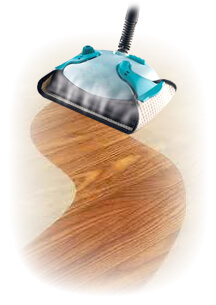 We have well-trained experts who use scientifically proven methods to completely clean and restore hardwood floor. In no time at all you will find that your hardwood floor looks absolutely amazing. You don’t have to pay the world to ensure this is the case. On the contrary, you will find our prices low and affordable. Why wait? Call us now!